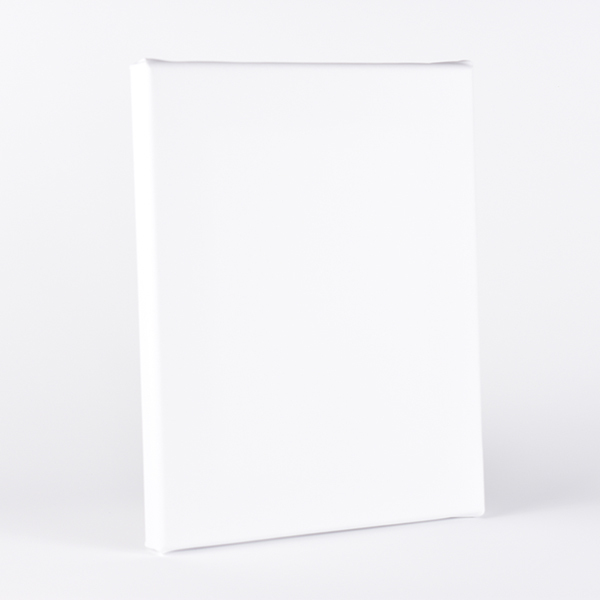 PrintDropper > Products > Gallery Wrapped Canvas 0.75"
Your artwork is printed directly onto top quality polycotton canvas using archival inks and stretched over 0.75" solid pine stretcher bars. Your artwork can wrap around the edges of the canvas, or we offer a number of edge options for you to select from. These options include pixel wrap, mirrored edges, solid color borders, and much more.